Justin O’Riain is a Professor in the Department of Biological Sciences at the University of Cape Town. His current research is in the field of behavioral ecology and conservation challenges with a particular emphasis on understanding and resolving human-wildlife conflicts in both urban and rural areas. Having worked on a diverse array of wildlife species (from mole-rats to white sharks) and with many sectors of society (from residents to policy makers) his group has acquired a unique skill set which has been honed through a decade of research on the cape Peninsula baboon challenge. His lab’s goal is to firstly provide an understanding of the behavioral ecology of the species in question and to then work with the relevant stakeholders to formulate sustainable management and conservation solutions that work for both people and wildlife. Justin is the main supervisor of Marine and the co-supervisor of Marion and Storme. His experience in human-wildlife conflict and behavioral ecology is a huge asset for the Karoo Predator Project. 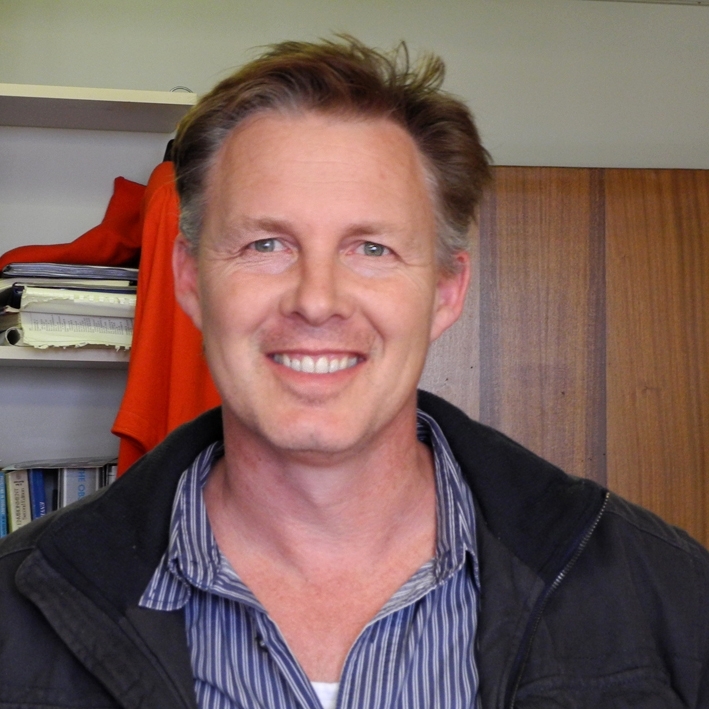 Professor Conradie has been at the University of Cape Town (UCT) since 1999 and associated with the Center for Social Science Research (CSSR) since 2003. She is an applied micro economist specializing in agrarian change, natural resource use, the environment and poverty reduction. This reflects an ability to apply the analytical tools of economics to a wide range of real multi-disciplinary problems with the aim of improving evidence-based policy formulation, frequently through collaboration with academics in other disciplines. Professor Conradie has an undergraduate degree in Agriculture and an honours degree in Agricultural Economics from Stellenbosch University. Her M.Sc., also from Stellenbosch, was on the potential for land reform in the local apple industry. Her Ph.D. from Colorado State University was on efficient water allocation in the Fish-Sundays irrigation scheme of the Eastern Cape. Within the CSSR she directs the Karoo Predator Project (http://www.cssr.uct.ac.za/karoo-predator-project) and she was the first to meet with the farmers of the Koup district and starts research in the area. She also runs the Breede Labour Survey and has recently conducted several surveys of urban agriculture. Nicoli Nattrass is a Professor in the Centre for Social Science Research at the University of Cape Town. She has taught in the Economics and Sociology departments and is a regular visiting professor at Yale University. Nicoli has a strong research track record on the political-economy of employment, health and growth in South Africa. 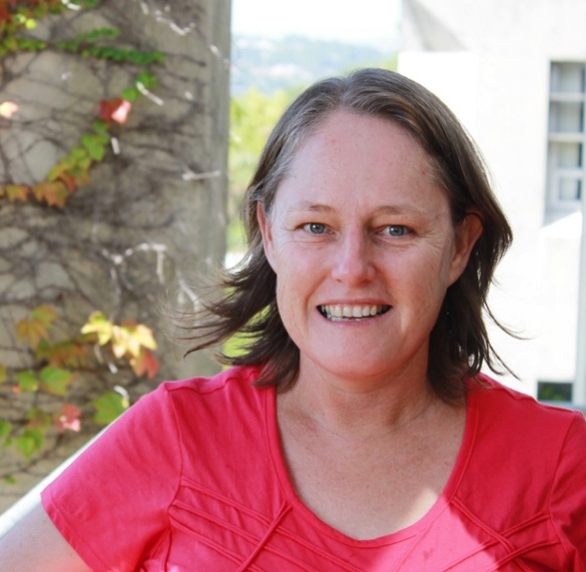 Her interest in the Karoo Predator Project stems from her concerns about employment (it is possible the decline in on-farm employment is part of the reason for the apparent increase in predators on sheep farms since the early 1990s) and from her work on the relationship between science and public policy. Nicoli’s research on AIDS highlighted the often tenuous relationship between scientific evidence and health policy, notably the way that AIDS denialism during the Mbeki government undermined the provision of antiretroviral treatment. She is currently researching the way that scientific understandings of predator ecology have shaped government policy and approaches to culling predators at farm-level. Nicoli has a doctorate from Oxford and has published 10 books and 66 journal articles. 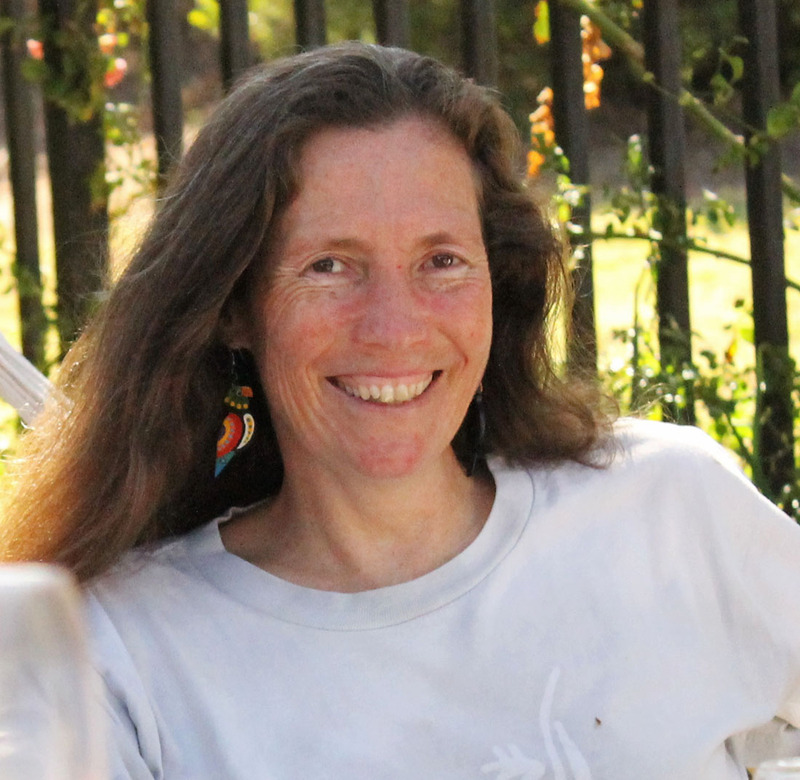 She has been a great support to the Karoo Predator Project, from successful grant writing to discussing new research ideas linking ecology with sociology.